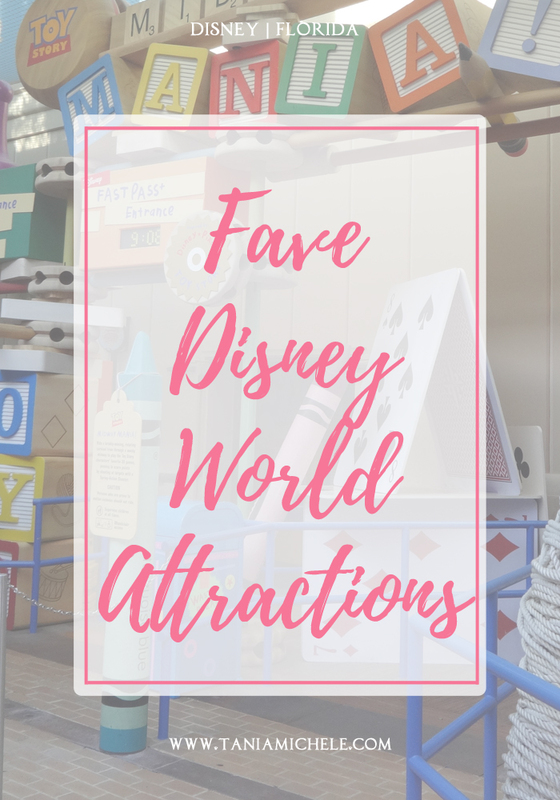 The Disney World theme parks - Magic Kingdom, Animal Kingdom, Hollywood Studios, and Epcot - are such amazing parks that just seem to feel magical. Though I'm not a huge Disney fangirl, I still love the franchise and the movies, so I was beyond excited for these parks. The rides here are incredible, and I was able to get my camera onto about 90% of them - unlike at the Universal parks. I didn't get pictures of all the rides I loved, but I'm already wanting to go back so I can ride them again! Sadly, we couldn't go on all the rides, or see all the shows. This was mainly due to fast passes, not enough time at the parks, or times we just got so darn hot, that we had to call it a day! 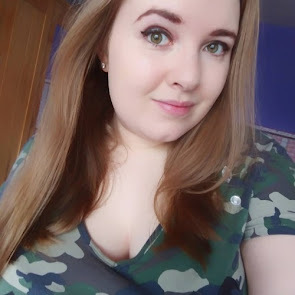 But here are the ones I loved! 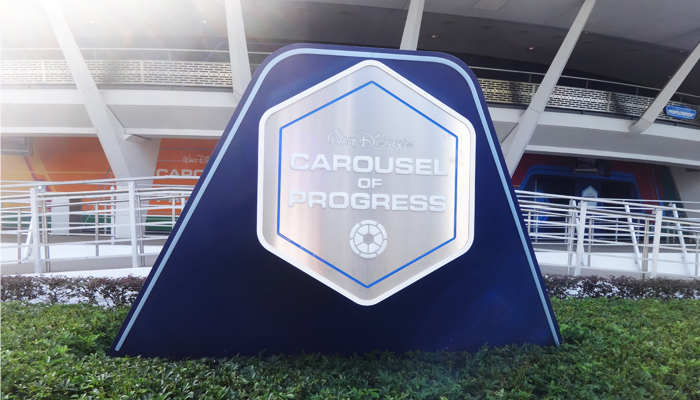 The Carousel of Progress holds a special place in my heart, as it's one I loved when I first went to MK. This was the first time I've gone on the Haunted Mansion, or seen Monsters Inc Laugh Floor, and I loved both of them! I have to say that Space Ship Earth was a little too boring for me, although a good ride, I could have fallen asleep! 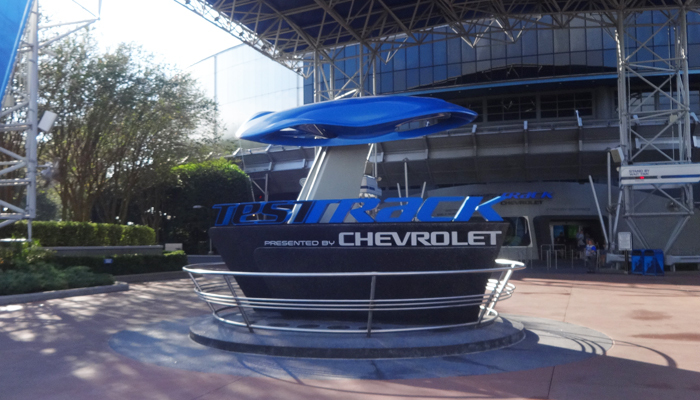 Test Track was AMAZING, and we spent over an hour in the Chevrolet center after the ride, which was a fun bonus to the day. Figment was a fun ride, although it seemed as if no-one was heading towards it! I tried for ages to get the Flight of Passage fast passes, but couldn't - and both days we went to AK, the queue was between 4-5 hours each time, so we gave that a hard pass! Na'vi River Journey was nice and relaxing, and thankful we had a fast pass, as it was usually a 2-3 hour wait at all times! 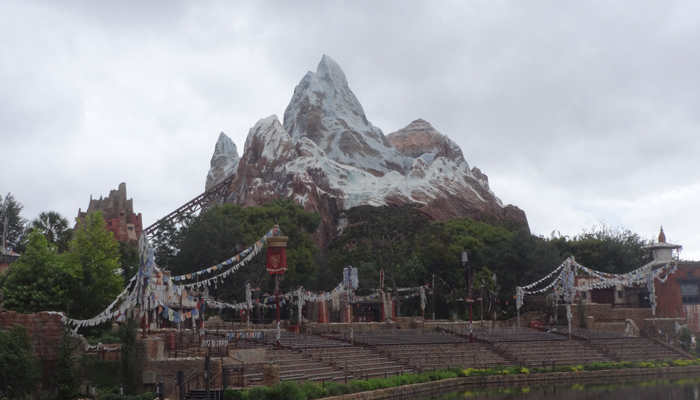 The Safari and Everest were my two fave attractions at the parks. 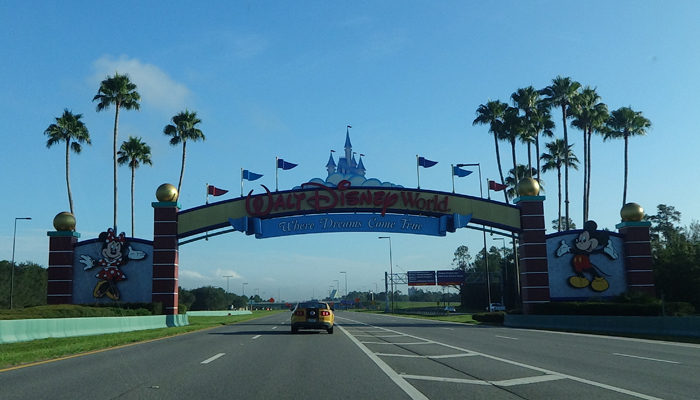 This is my fave Disney Park, so I wanted to put down EVERYTHING, but I restrained myself! 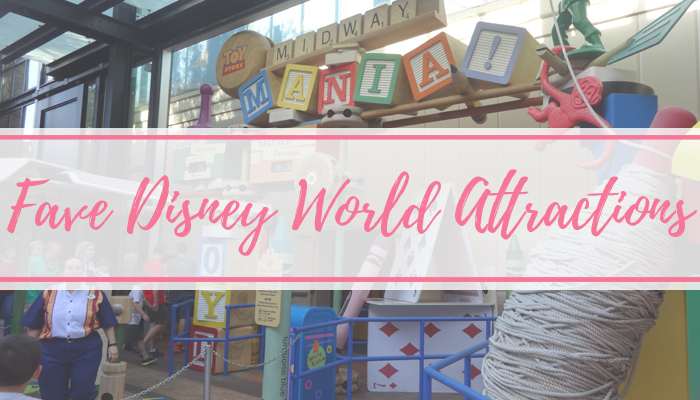 Toy Story Mania has to be one of the best rides in Disney World - which explains the long wait times! 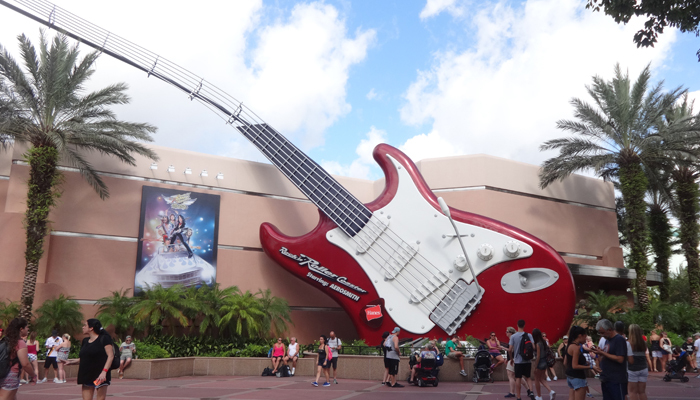 I really loved Rock n Rollercoaster and Tower of Terror, plus Fantasmic was so much to watch in the evening. I've never been, so I'm insanely jealous. Nice to read what your faves are though! How can you like Mission Space? That was the worst for me! It made me feel awful!